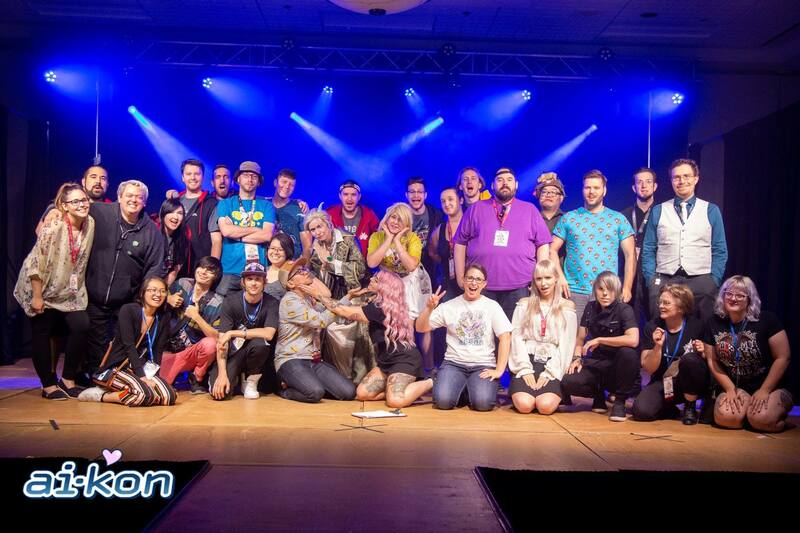 Ai-Kon » Join the Ai-Kon Committee! The Ai-Kon treasury department is looking for a staff member to fill the Junior Treasurer / Secretary position. In addition to secretary duties, the Junior Treasurer will be mentored and trained to one day take the Ai-Kon director position of Treasurer. Description of Duties :Understudy to the Treasurer with the intention to take over the position of Treasurer should the current Treasurer retire or otherwise leave the Committee. Position will be mentored and trained to one day take the non profit director position of Treasurer. Responsible for minutes and documentation. Is required to attend all meetings unless a discussion is required to be a closed session. Recording minutes at meetings and maintaining a file repository to be available for committee. Keeping attendance records of meetings. Assist with maintaining a record (directory) of all committee positions held by committee members. Assisting the Treasurer in other duties as assigned by the Treasurer. Skills Required : Financial planning experience an asset. Google sheets and excel spreadsheet experience. 40WPM typing / keyboard speed. Record keeping for meeting minutes. Data entry and data sorting. Cash handling.